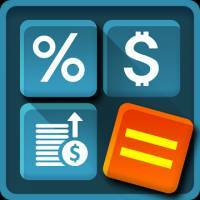 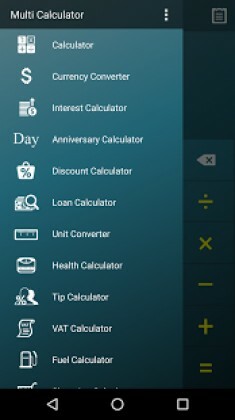 Multi Calculator is the best application of mathematical and financial calculation that contains several useful calculators and converters. 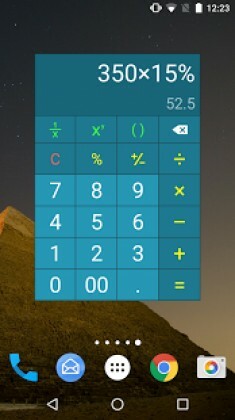 – App widget Reorganization: Add shortcut widget and remove all widgets which link each calculator & converter. 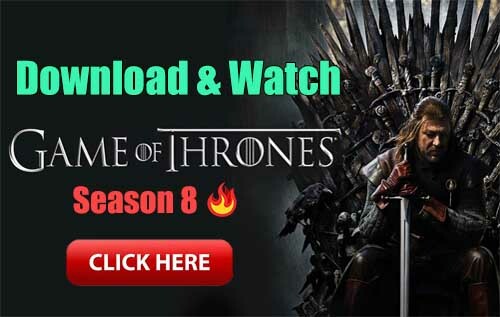 Forced Promo More Apps ads disabled.